Perhaps now you care more about what you wear? Swing by for jewels, scarves, bags, totes, tech cases, candles and more! We're going to have a blast because spring is finally back. 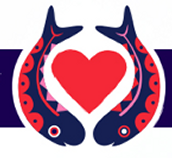 We all love to shop and it is even more fun when it is for a fabulous cause. 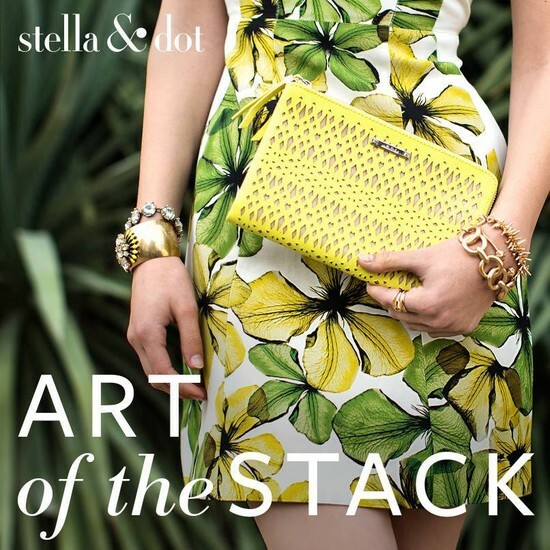 April is Autism Awareness Month and Stella & Dot has created a collection in honor of Autism that benefits the HollyRod Foundation started by Holly Robinson Peete and her husband retired NFL quarterback Rodney Peete . 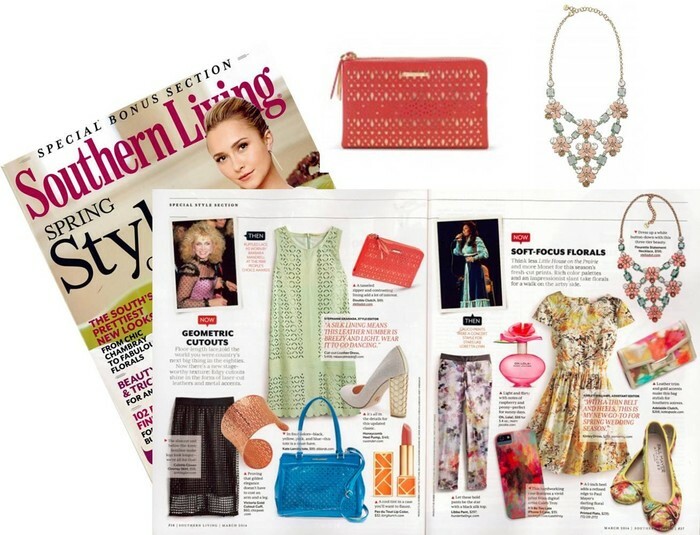 We're thrilled to be included in the newest issue of Southern Living - highlighting TWO hot trends! Our Double Clutch in Geranium is the perfect accessory featuring chic geometric cutouts & our Fleurette Statement Necklace complements any outfit with the perfect floral palette. 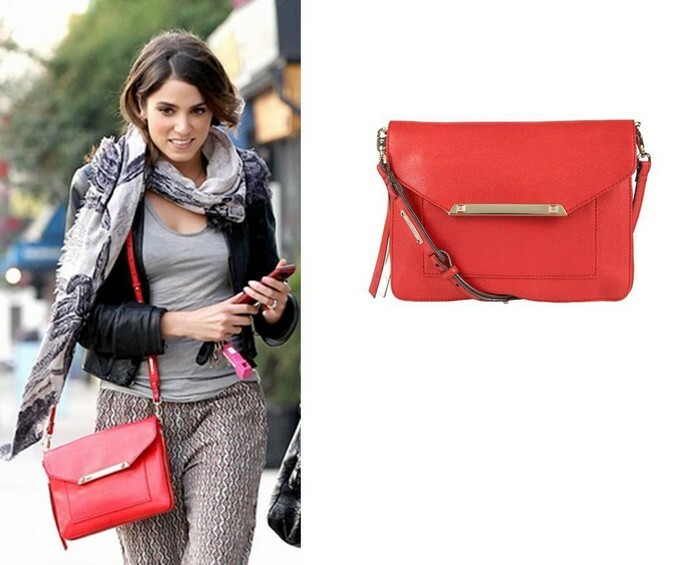 SPOTTED: Nikki Reed is crazy for our crossbody bags! The Twilight actress was out in Los Angeles sporting printed pants, a chic spring scarf, and our Tia Cross Body in Cerise. OK! Magazine recently sat down with Actress Bella Thorne and we couldn't help but notice her rose gold Renegade Cluster Bracelet. 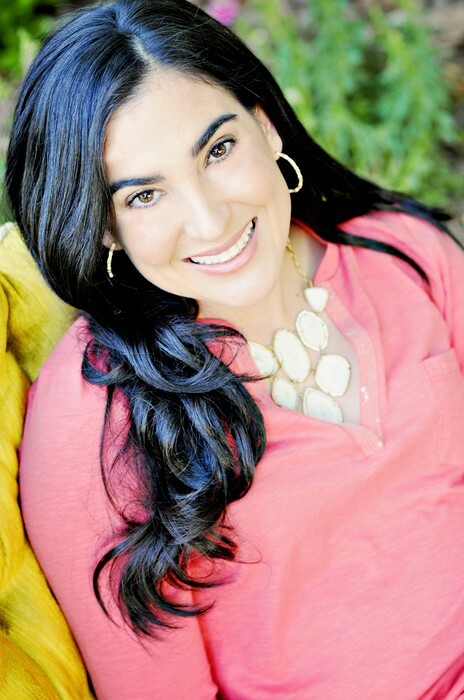 People en Español featured our Fleurette Statement Necklace & Cheryl Drop Earrings in a roundup of 'Candy Pastels' & we couldn't be more thrilled. 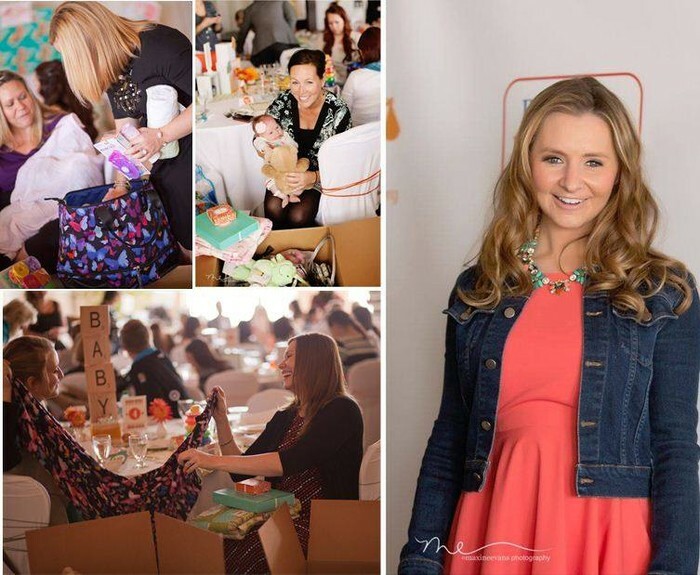 Stella & Dot partnered with Operation Shower to gift over 40 military moms-to-be at their “Play Date” themed baby shower in Los Angeles last week. Actress, Beverly Mitchell, hosted the event, and we loved being a part of such a joyous occasion! 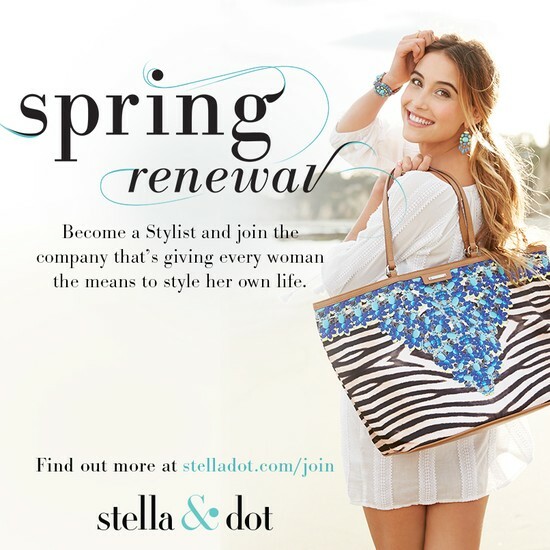 Interested in a new opportunity this Spring?